You may enter once per day, per method listed below. Leave a comment here on this post, up to once daily. Ask questions, get a conversation going; we want to hear from you! Tell us why you'd like to try Organix. 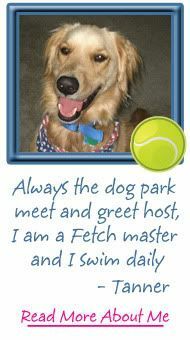 Send us a Tweet @AllThingsDog and share your pup's names for another entry. Don't forget to Follow us there, as well. 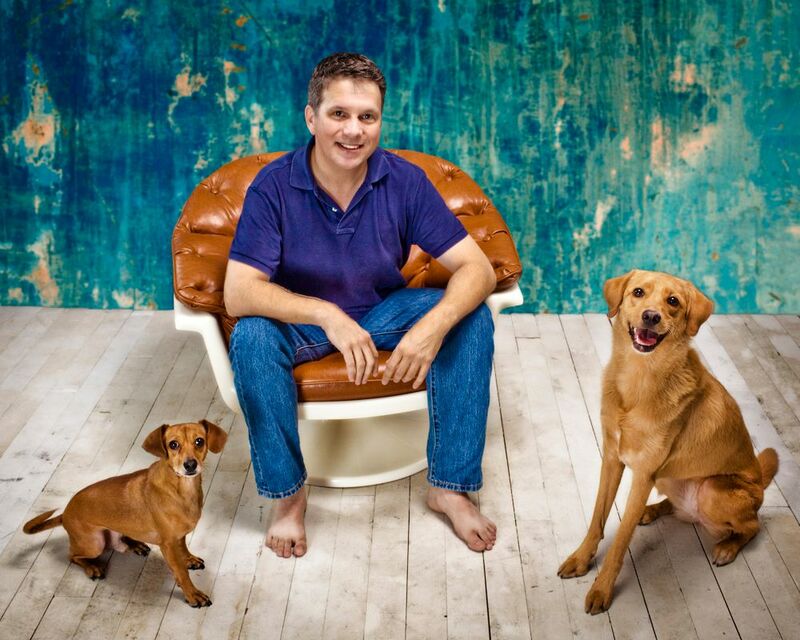 For an additional entry, send me your dog's picture (no humans please) to share on our site or our FB page. Be sure to include his name and yours. You can email it to me at LetsAdoptaDogPark@gmail.com. Relative to Facebook's recent rule changes regarding contests, please understand that I am no longer able to contact you via private Facebook message to notify you of a contest win. You must provide me with a valid way to contact you: Twitter handle, email address, your blog, whatever works. You can reach me at LetsAdoptaDogPark@gmail.com with your contact information, if you prefer to keep it totally private. Entries without contact information will be placed back in the box for future drawings, as I intend to make sure I can reach each of these winners. No Hesitation Here; We Love Organix! While you're off checking out Facebook, stop by Organix's Facebook page to "Like" it. Be sure to tell them I sent you. Feel free to do that same at our Facebook page, so you'll be sure to keep up with all our doings. They'll like knowing I'm spreading the love. Then be sure to to do the same at Twitter. Entries will close on Thursday, June 2 at 5:00 PM. Winners will be announced here on the blog on Friday, June 3. This will be a brand new event, and a great giveaway to kick it off. Starting on June 3, I will be offering a Friday giveaway linky called the Fido's Freebie Friday. If you're a blogger, you can link up to get the word out about your current giveaways. Please post the badge below into your post to help your readers get acquainted with our new weekly event. Non-bloggers can participate as well. You get to go shopping for prize possibilities. It doesn't get any better than this. 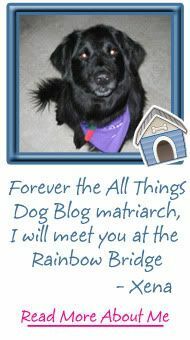 Just click and bounce from blog to blog, checking out the pet goodies that will be available to you with an entry. Read the post instructions for entry and jump right in. Why not?! Today's giveaway offer available only to North American addresses, age 18+, and is void where prohibited. Don't miss the winners' announcement next Friday, June 3. 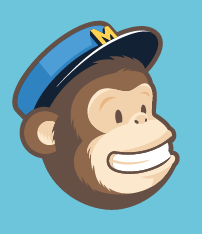 You can assure it will come right to your email with a FREE subscription in our sidebar. You'll also get a free ebook as a bonus: How to Put Your Dog on a Budget. 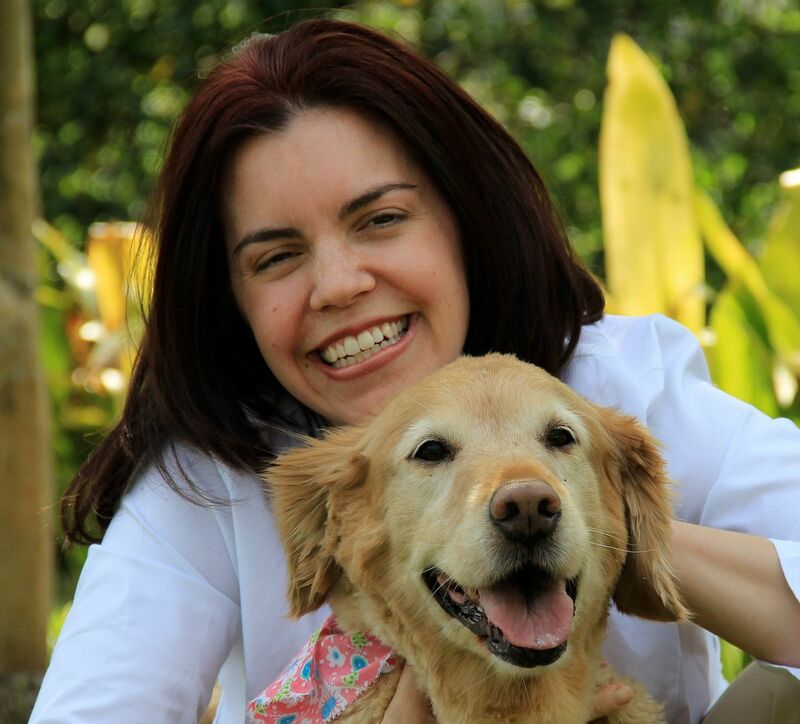 I'll be sharing some recipes that you can easily make at home, to keep your pup's special treats organic, as well. Tanner and Oliver will be chattering away also, so check in with them at 5 Minutes for Fido. They are at it today and next week they'll chime in again for our winners' announcement. Until then, Carrie out. Now it's time to make sure we get the word out. 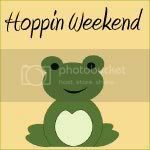 By linking up to the Hoppin Weekend, we'll be letting lots of other families with dogs know that there's big fug going on here at All Things Dog Blog. Feel free to hop on over and check it out. Hi Carrie and gang. 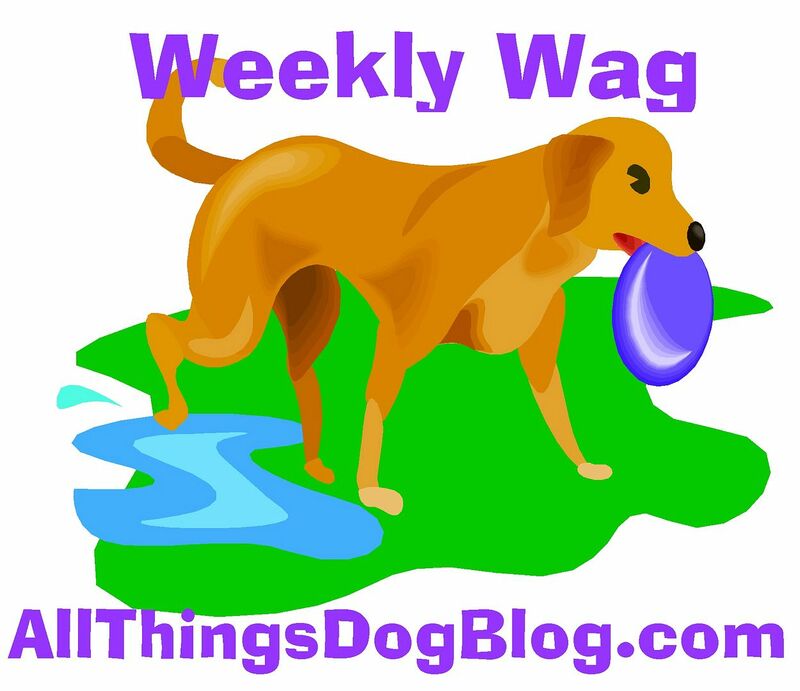 We here at Doggies and Stuff recently had the opportunity to review Organix and we love it. In fact, we added it to our healthy rotation of food here in the house. Great company and great food. We are all feeling much better now. We'd like to thank you for all the support during our illnesses. We are so thankful that so many care about us. Chewie would like to try some organix too! We sent them a mail about their animal testing policy, since it is not clear on their website.. wiating to hear back from them! Thanks for stopping by our blog and your comments on our eBay store! Yes, I will definitely find time to enter your giveaway! Woo hoo! Cocoa and Oreo LOVE Organix and feel honored to be eating the same food as the celebrities.. Tanner and Oliver. of course! Thanks for stopping by our blog and letting us know about this giveaway, Roxy would love to try Organix because she is a picky eater and I am always looking for a food taht she really loves and sh only eats all natural food. Hi, Sam here from the blog hop! Thanks for visiting me. Did you get the 10 safety tips for Dogs and Water safety sheet on my downloads page? And Please enter me in the draw for the Organix! We tried some on our holiday last weekend! We loved it! I'd love to try different variety of dog food for my special dog Rocky. i follow with network blog. 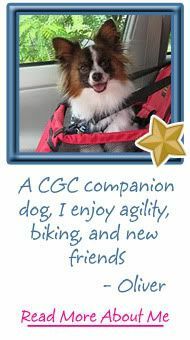 Our dog Casey has only had Organix dog treats but would love to try the food! Kelly would like to try Organix dog food because the natural ingredients make for a healthier dog! Hi, Tanner and Oliver! What an awesome giveaway you've got going here! We've heard Organix is super food, but have never had the chance to try it. We'd love to! We'd be interested in trying some Organix. It's one brand that we have not yet tried, but based on the ingredients, we would be happy to give it a go. I haven't tried Organix, but would really like to as it sounds super healthy and good for me. wOOf! from the 3 Goobers of Gooberella.com. 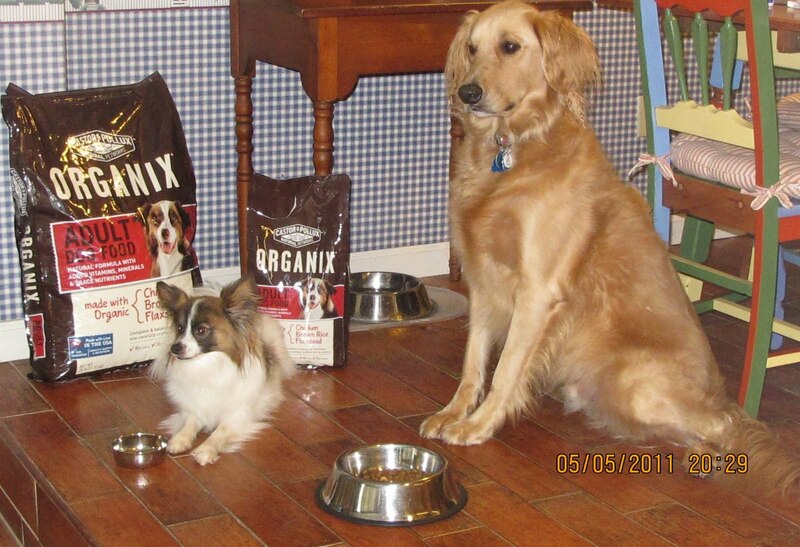 We would love love love to win the Organix dogfood. 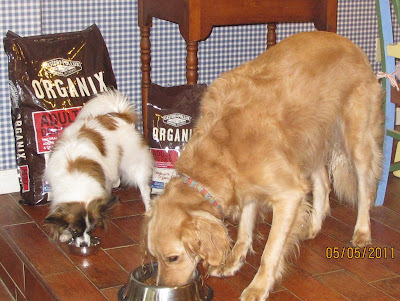 We are very finicky eaters and often have to be begged and tricked to eat our dog food. If we can find a good healthy dog food that we enjoy we would love to woof about it! Please enter us in your contest to win win win! It would be something different for Rocky to eat. I am following you on GFC too and I hope you are as well! I think your blog is packed with all kinds of useful information and I especially love that you are giving away some Organix food because Daisy (our coonhound) loves natural food especially when the veggies are real and not fake by product stuff! So if I win she will be loving me even more than ever! Oh, by the way, your "My name is Mary Gold" caption for my SILLY SATURDAY PHOTO CAPTION CONTEST was the winning caption! You are getting a GERBILS IN HATS 2011 calender! Send your mailing address to misskitty32504ATyahooDOTcom asap! I'm not sure if I tried Organix before. I like to rotate my dogs food among several good quality brands to insure that they aren't missing anything in their diet and so they don't get picky and only want to eat one type of food. This looks like a good food to add to the list. I would love to try this food. I have a collie girl with severe allergies and i am looking for anything that will help. I have always fed top quality grain free food but i am always on the look out for new and better. We've tried the treats too but never the food. I would love to have an organic food for my pups & cats. I have a rescue Airedale (Sophie) and a rescue Border Collie (JD). They've been fans of the Castor & Pollux Ultramix. WE go through quite a bit of food in this house and have some picky four legged fur-kids. I would love to be able to see if the like the Organix line. I'd like to try the Lamb and Rice Ultramix dog food because it contains no wheat, soy or corn. I sent you a tweet with the names of my dogs, which is Blackadder and Baldrick. My user name is LuckyDuckyToo, and I now also follow you. Ruby would love to try this food......she is a picky eater but would love to get her on something good for her. Will be sending you a tweet also and following you on twitter.